Welcome to our Weekly Update #22. 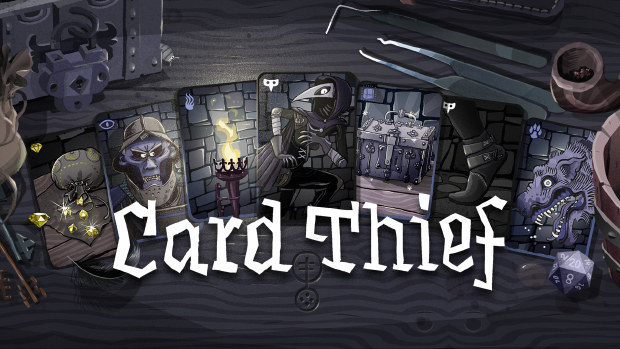 This time with the announcement of our new Game! Our Weeklys are completely out of sync with all the stuff happening outside of our game making bubble, but still we try to write an updated at least every two weeks. This week we want to announce our new game One Tap RPG. 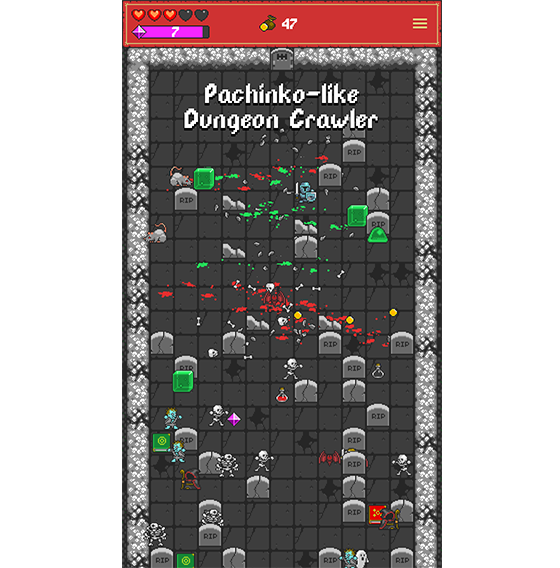 One Tap RPG is a Pachniko-like arcade dungeon crawler, which features randomly generated dungeons. It’s basically a mixture between Peggle and a hack & slash game, where your character is completely controlled by the physics of the game. It’s a highly luck based game and where you can compete on Game-Center or in a Daily-Challenge. The Daily-Challenge generates a fixed set of Monsters which are positioned randomly and a fixed Dungeon layout. Item positions are also fixed but the types are randomized. Each day has a unique global Highscore in which you can compete. We have submitted One Tap RPG to Apple and are waiting for the review. If you like to get an email when the game is available you should sign up at www.onetaprpg.com and we’ll notify you!